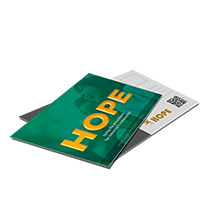 Postcards are a classic marketing staple, and they have newfound relevance in the digital age. 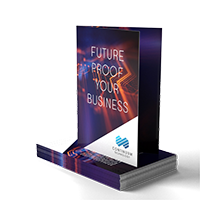 Multiple studies have found that printed marketing materials are far more likely to elicit a positive response from recipients compared to their digital counterparts. This type of marketing is consistently more cost effective than other methods. Its revival and its subsequent increase in printing holds testament to the superior return and conversion rates. Hoping to target a wider reach for your new product or store opening? 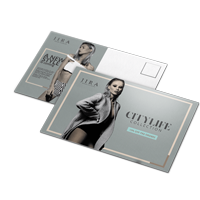 Our customized printing come in First Class mailing, Standard Letter, and First Class Letter sizes for mass distribution. 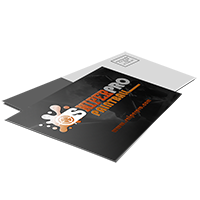 You can also choose from several durable paper stock. Each material comes with a gloss, matte, or high gloss UV coating on one or both sides, depending on your preference. An uncoated, writable back is also available for the 14 pt. cardstock. The variety of options fit any kind of budget. 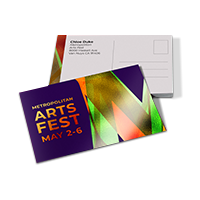 We start as low as $15.5 for custom postcards to $100 for our premium materials. Turnaround time can be as fast as one business day for most orders. 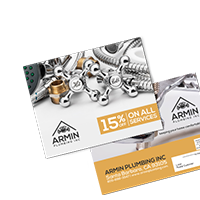 With special cards like this, you can nstantly stand out and call a customer’s attention. Metallic are perfect for holiday promos and other seasonal announcements. Raised spot UV comes with an embossed element that is printed on a soft, supple velvet silk laminated surface. Silk emulate their name sake’s fabric, suitable for elegant designs that target the high-end customer. 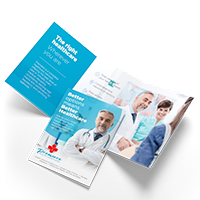 If you’re interested in building a mailing campaign, be sure to check USPS requirements for First-Class Mail® and Every Door Direct Mail (EDDM®) if you want to qualify for reduced rates. 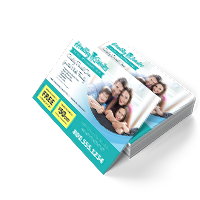 Our print experts will be able to guide you through the requirements necessary for those services as well. 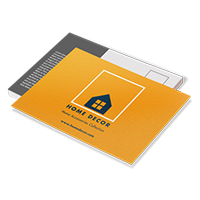 This will ensure your direct mail marketing campaign stays within budget. Have more questions? Talk to our customer service representative today for more information.